Education is reflective of the times. What students are taught in school will not only reflect the amount that is known about a particular subject at that point in time, but also the prevailing cultural and societal norms. 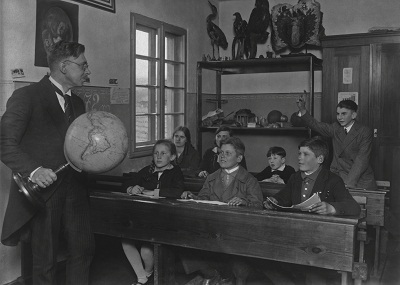 Since the 1900’s, education, the schooling system, and student demographics have all gone through sizeable changes. 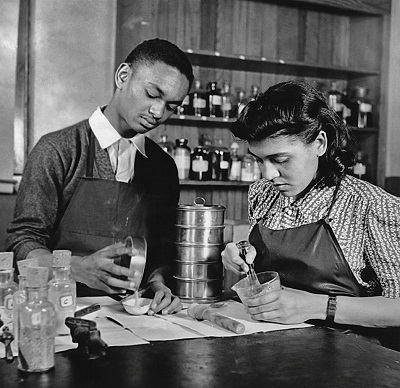 The pictures that follow serve as a glimpse into the past; here we may reflect on how far we have come, and how the education you received differed from the education of the past. This picture depicts a lesson in atomic energy. The 20th century saw major leaps and bounds made in the field of science. Furthermore, this time was also known as the atomic age. Due to the fact that this was a time where a lot was being discovered about atomic energy, the study of it was necessarily incomplete. 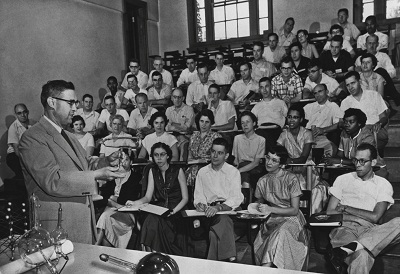 Today, a greater understanding of atomic energy enables it to be taught differently. 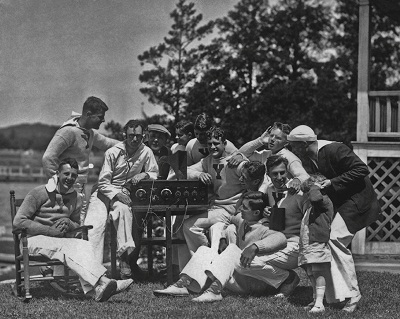 On November 25, 1920, the first college football game was broadcast via WTAW of College Station, Texas. 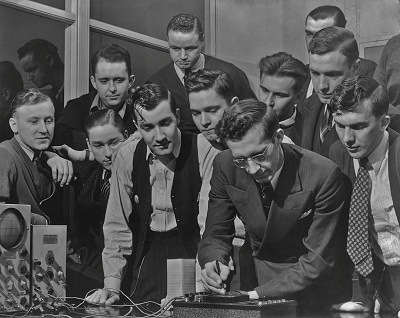 The game was transmitted by Morse code using a spark transmitter because verbal broadcasts had not yet started. The game was played on Thanksgiving Day between Texas University and the Agricultural and Mechanical College of Texas at College Station. Home economics was a very important subject in the 20th century. 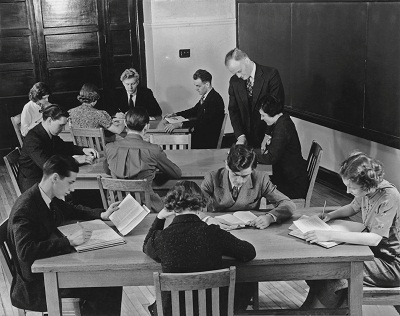 This was known as the Progressive Era, and the study of home economics helped many American women enter college and pursue a higher education. 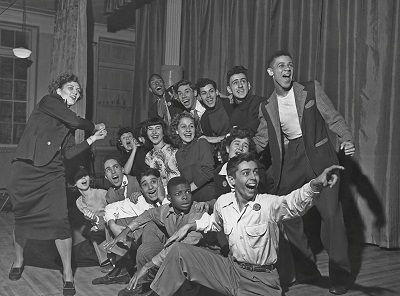 The study of how to run an effective home was seen as a serious subject of study with many benefits. Today, Home Economics is still taught but the curriculum is constantly reformed to reflect the prevailing conditions. 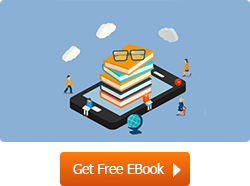 With advances in technology, learning became more interactive. 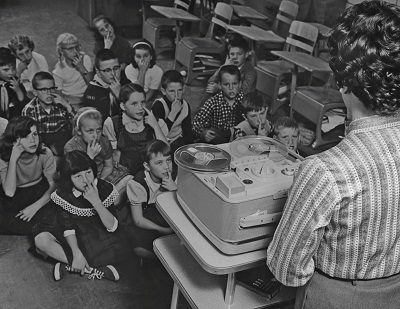 Here, a teacher is using a tape recorder to help teach the lesson. These new learning methods began to stimulate different areas of students’ brains. 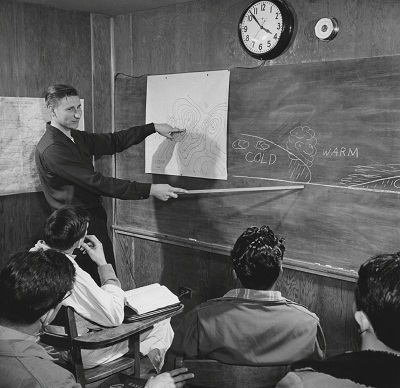 Here, we see a class in meteorology being taught. Our understanding of weather patterns and advances in technology allow us to understand and predict weather more effectively. This is reflected in how the study of meteorology is taught today. Advances in technology have led to the creation of tools such as the computer which aid in learning. 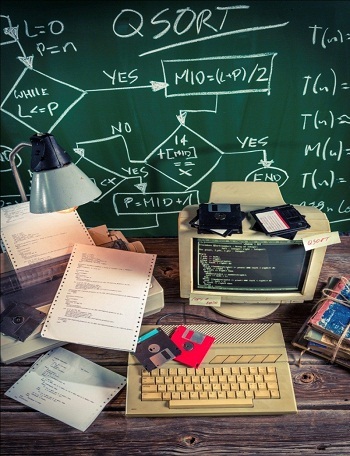 By the 1990’s, most schools were equipped with computers and learning was being supported by various computer software. 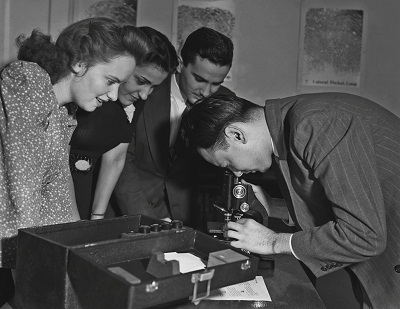 The field of science saw many breakthroughs in the 20th century. In schools, the learning of this subject reflected this ‘progressive’ era. Many experiments and demonstrations were carried out using new equipment and the field was full of possibilities. For many years, women had not been allowed to gain a formal education in the arts. They were seen as the subject of art, not creators of art. This began to change in the late 19th century and well into the 20th century. 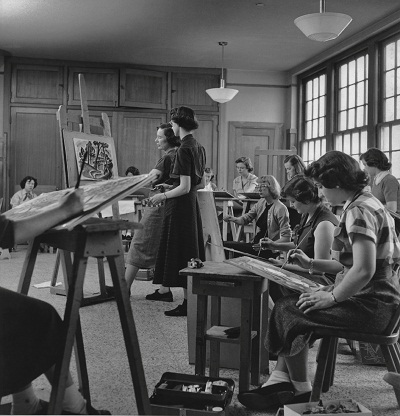 Women began taking art as a subject and were encouraged to express their creativity. Time leaves nothing untouched. Today, we can look back and see how far the educational system has progressed and how much schools have changed in the last 100 years or so. It will be interesting to see how much schools and education continue to change 100 years from now and what will people of the future think about our present day schools?